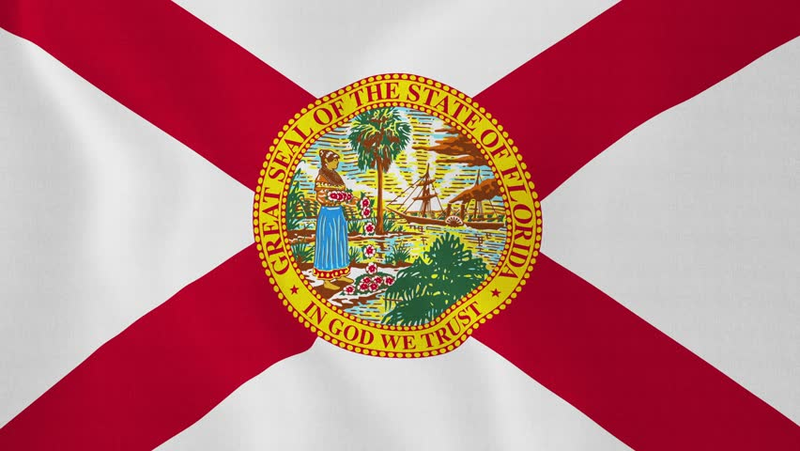 As a relatively gun-friendly state, Florida’s gun laws are not very restrictive, and allow you to protect your freedoms without jumping through too many hoops. 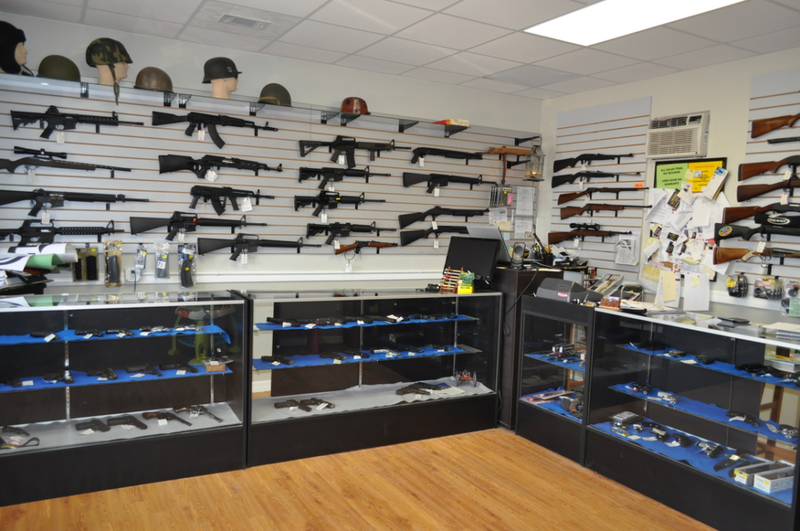 We’ll go over what you need to know to be a responsible gun purchaser and owner in the state of Florida! So how do you buy a handgun? In Florida, no permit is required to purchase a firearm. That doesn’t mean you can just walk into your local gun store and come out with a brand new Glock 10 minutes later, though. Wait 3 days (not including weekends or holidays) before picking up your gun! In addition to those steps, you’ll also need to make sure you don’t fall into the group of people prohibited from owning a firearm. Have been deemed mentally incompetent or committed to a mental institution by a court. With the felony or misdemeanor for domestic violence, you are prohibited from buying and owning firearms and ammunition. Like any good law, there are exceptions! If you already have a Florida CCW permit, or are purchasing the handgun from a private seller, then a background check is not required, and there is no waiting period! With all the excitement about buying handguns, we can’t leave out our beloved long guns! Luckily, buying a long gun follows most of the same requirements and restrictions as handguns, so it’s pretty straightforward. Wait 3 days to pick up your gun! The exceptions on background checks and waiting periods for handguns apply here to CCW permit holders and private gun sales also. We didn’t forget about you! 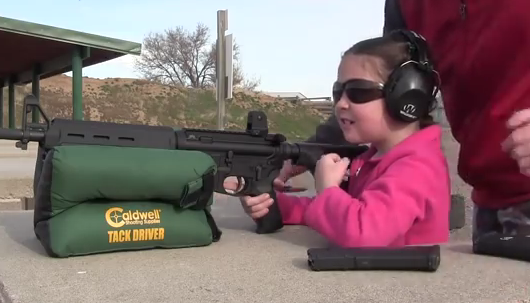 If you are under 21, you may not be able to buy a handgun, but you can go practice with your AR-15 while you wait. If you’re under 18, though, you can still get some hands on time with firearms, in certain situations. You have your parent’s permission to have the gun. Carrying an unloaded pistol in a wrapped or concealed way, from the gun store or repair shop back to your house, or vice versa. If you are under 16, you cannot use BB guns or electric weapons like tasers without parent permission and supervision. Where can you bring your handgun? Once you free that handgun from its 3 long days in gun-store jail, you’ll want to be careful about how you carry it around. In Florida, a permit is required to open carry and concealed carry. Basically, without a permit, you cannot carry your handgun on you while running your daily errands. All you can do is keep it at home and carry it in your car. For those of you interested in the steps to getting that permit, check out our Florida CCW Laws section to get all the details. Everyone else, onwards! While you can have your handgun with you in the car without a permit, you need to be careful how it is stored. 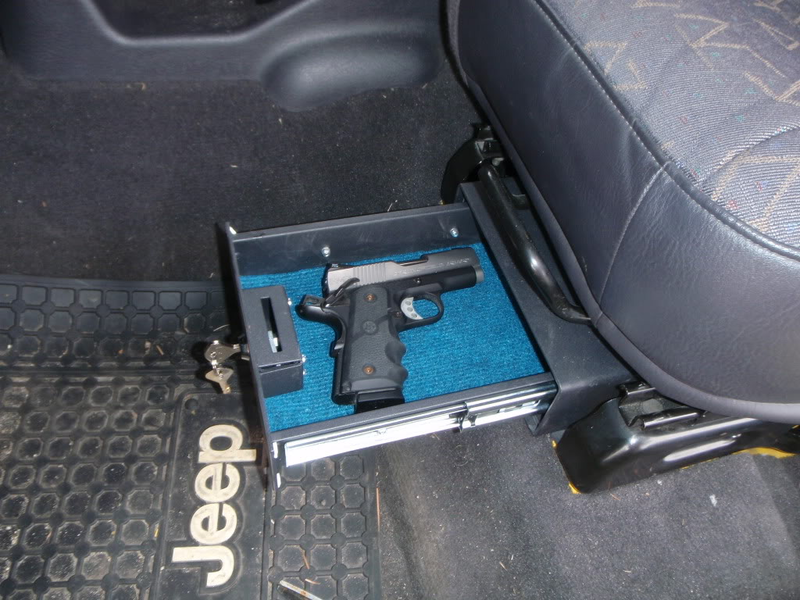 You can have a gun with you in the car if it is in a secure container or it is not easily accessible for immediate use. Putting the gun on the passenger’s seat is not ok, but having it in a car safe below the driver’s seat would be. As long as the gun is secured or not easy to access, the gun can be loaded or unloaded. If you are the owner of the business, then you can carry your gun if you’d like. You’re the boss! If your boss doesn’t want you to bring the gun into work though, you can store it in your locked car in a parking space maintained by your employer. The laws on carrying a long gun are almost identical to the ones for handguns. The only difference is that even with a permit, you cannot open carry a long gun. For handguns, Florida does not allow armor-piercing or exploding ammo. And for shotguns, no dragon’s breath, bolo, or flechette shells are allowed. For those of you who collect antique firearms, or just think the gun laws of Florida are too restrictive, antique firearms aren’t considered firearms under Florida law. This means that none of the laws on buying and owning guns applies to antique firearms! No waiting period, no background checks, and no age restrictions! You can take that thing anywhere you want! But maybe keep it safe, since it is an antique, after all. An antique firearm is any firearm manufactured before 1919, or replicas of those firearms, even if the replicas are manufactured after 1919. Florida follows a Stand Your Ground doctrine, which was made famous during the Trayvon Martin situation a few years back. That unfortunate situation highlighted the law, which says that, as long as you are somewhere you are legally allowed to be, you do not have a duty to retreat. This law applies to your home, or anywhere else you happen to be. If you reasonably believe deadly force is necessary to prevent death or bodily harm to yourself or others, you may stand your ground and use deadly force to do so. Of course, just because you do not have a duty to retreat, does not mean you must stay and use deadly force in every situation. Always use your best judgement to decide whether to retreat or use deadly force. Even though it should be common sense to keep your guns locked away in a safe when you’re not around to keep an eye on them, Florida also has laws specifically on firearm storage. If the gun is illegally obtained by the person under 18 (not your fault as long as you had secured it!). Now go out and start that gun collection!